Just who from the House of Ideas is the greatest superhero of all time? The amazing writers and artists who have worked at Marvel's House of Ideas in the 75+ years of its history are responsible for some of the most enduring and incredible characters every introduced in comic books. Their characters have been the focus of thousands of comics, hundreds of video games, tie-in novels, television series, animated shows, and films, all of which have pulled in billions of dollars over the years. It's safe to say, the good people at Marvel are good at creating enduring characters people have fallen in love with. 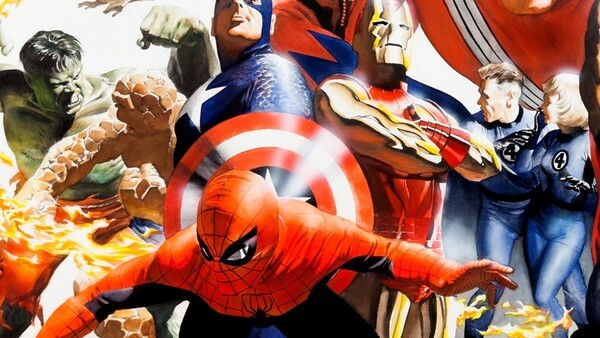 When it comes to identifying the very best Marvel has to offer, the daunting task requires a look into the publisher's history consisting of thousands of characters. Not all of those folks can be the best of them all, but this list manages to narrow down the 12 characters considered to be the greatest Marvel Superheroes of them all! When it comes to powerful women in Marvel Comics, you can't get much tougher than Natasha Romanova, aka Black Widow. She has absolutely no powers whatsoever, which might be seen as only a minor inconvenience for someone who has been a member of S.H.I.E.L.D., the Avengers, the Champions, Thunderbolts, and many more. 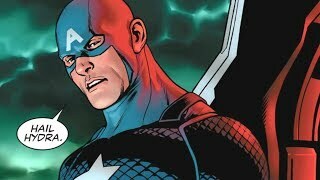 The character was first introduced in 1964's Tales of Suspense #52, written by Stan Lee with art by Don Rico and Don Heck. Over the years, she garnered a relatively large fanbase, but since the MCU launched with her first appearance in Iron Man 2, the character's popularity has skyrocketed. It doesn't hurt that the incredibly talented and empirically beautiful Scarlett Johansson plays the character with such grace and brutality on screen. Black Widow may be amazing to watch on the silver screen, but her true greatness comes from her "take no crap" attitude. This is a woman who will stop at nothing to achieve her goals, whether that means having to go through the Hulk to do so or not. She may appear fearless, but she's calculating, intelligent, cunning, and brave - all of which make her a contender for one of Marvel's greatest superheroes.